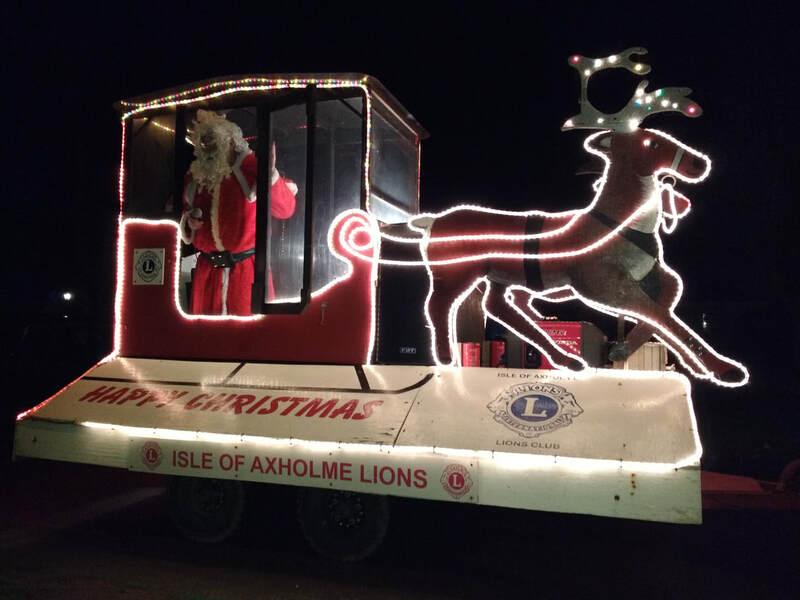 Santa along with Isle Lions, starts his tour of the Isle of Axholme on the 30th of November. To zoom in/out use the buttons in the top left of the map. Monday to Fridays will start at approx 17:30, Saturday & Sunday approx 16:15.